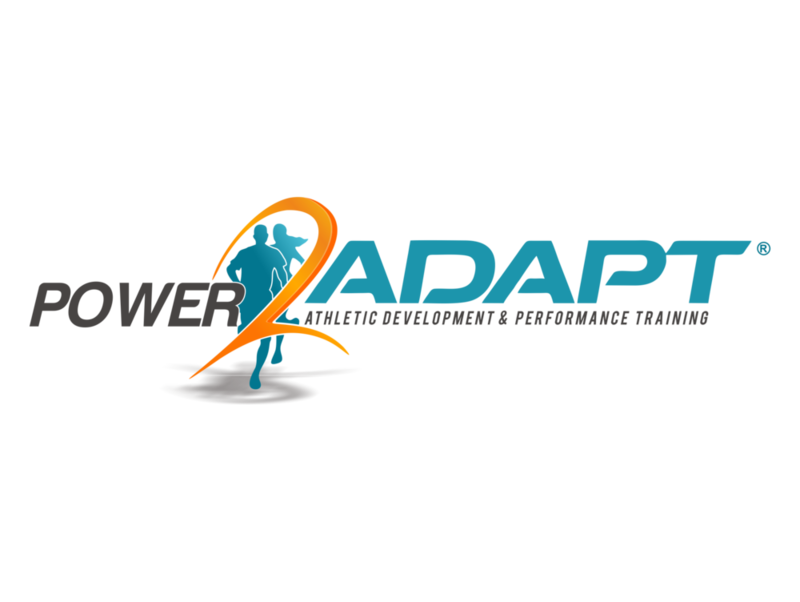 Athletic Development, Agility and Posture Training for All Ages. Our mission is to demonstrate to the community that athletics is a safe and fun sport that can provide a solid foundation of fitness for all sports. Most people participated in athletics as children, we aim to keep them interested in the sport and keep them fit for life. We will introduce programs that facilitate effective motor learning in children to provide foundation skills for all sports. We will provide foundation programs for adults that address posture and stress related problems and progress to increasing fitness, vitality and health. Thank you for your enquiry! One of our team will be in touch with you. Athletics is considered an individual sport, yet it takes a team to unlock an athlete’s full potential. A holistic, patient and united approach is essential. Coaching children is challenging, as different approaches are needed. Training sessions should be fun to encourage learning outcomes. A long term development model is best used. Goal driven programs and different forms of feedback are required. Training needs to be challenging and rewarding enough to keep athletes motivated and meet their expectations. 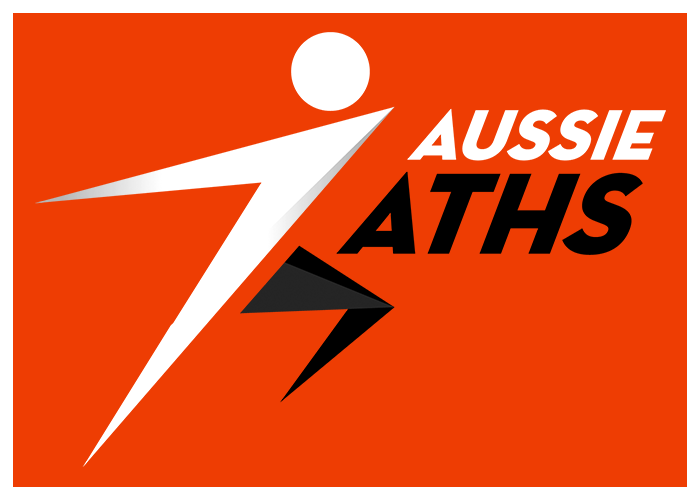 Our coaches are University degree qualified and Athletics Australia certified, which means they’ve been trained in anatomy, biomechanics, physiology, sports pyschology and nutrition. They understand that no two athletes are alike and will work with you to get fit at the right pace. Core Stability, Agility and Balance Training. Strength & Conditioning for all sports. Specializing in running efficiency and endurance race preparation. Tailored preparation for school cross country and athletics events. Cross Country and Recreational Running.